Dedicated Condenser water loop with plate heat exchanger & pumps for tenant supplementary units. 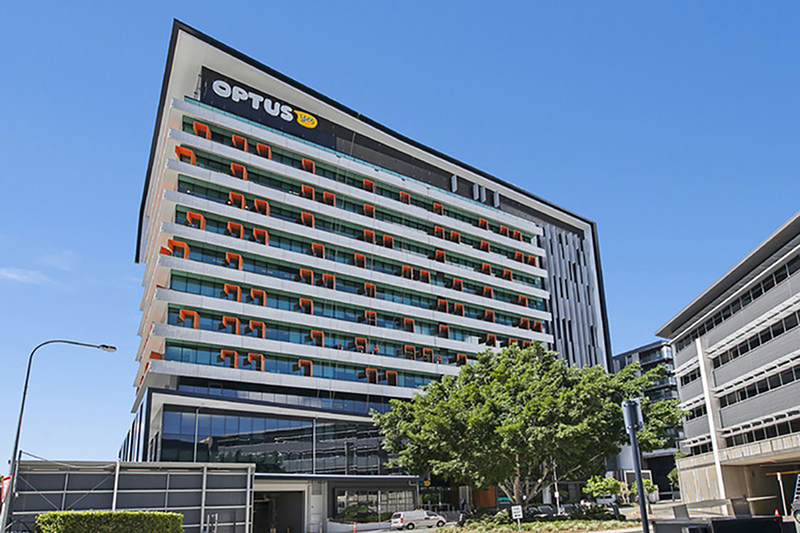 The 15 story Optus Centre is nestled in the Urban renewal fringe of Fortitude Valley. It’s one of the first 5-star, green star office designs of its kind in Australia. The building embraces environmentally friendly practises from the outset of the project right through to project completion. Benefits of a Green Star building? Green star buildings produce 62% fewer greenhouse gas emissions, use 66% less electricity than average Australian buildings, consume 51% less potable water than minimum industry standards and they Recycle 96% of their construction waste during the build.